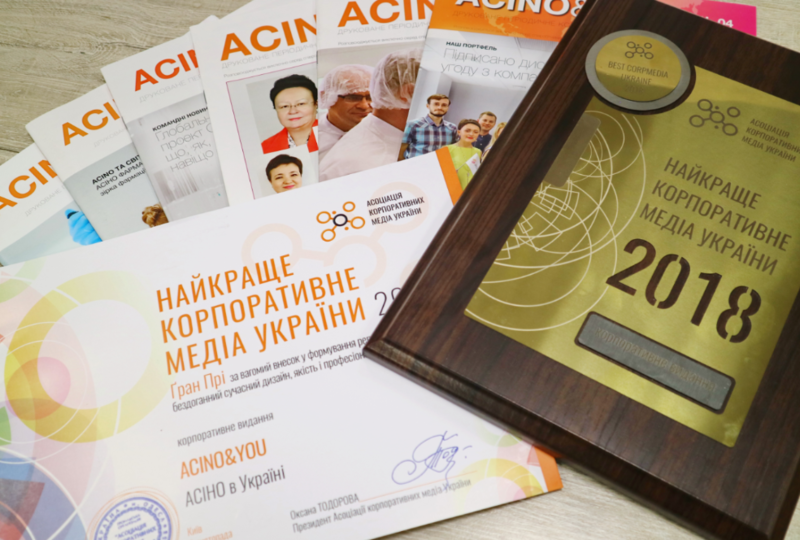 On November 5th, 2018, Acino in Ukraine took home the Grand Prix for “The Best Corporate Media of Ukraine 2018”, awarded by the prestigious Association of Corporate Media of Ukraine. The corporate magazine ACINO&YOU won in the category “Corporate printed magazine” in the B2P (Business-to-people) category for a significant contribution to the understanding among employees of Acino’s industry-leading reputation, perfect modern design, quality and professionalism. Additionally, Acino took a “silver” and “bronze” in several brand image awareness categories. 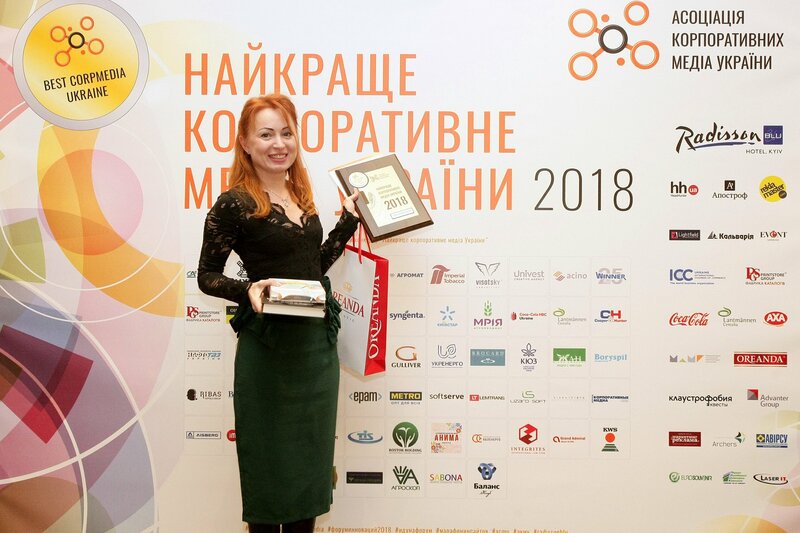 Oksana Todorova, President of the Association of Corporate Media of Ukraine, mentioned that the provided content and developed design of the ACINO&YOU magazine by Acino in Ukraine had been made to an excellent level and had the unanimous votes of all judges. The founder of the contest wished to the Ukrainian team to maintain the high standards and to get even more awards next year! 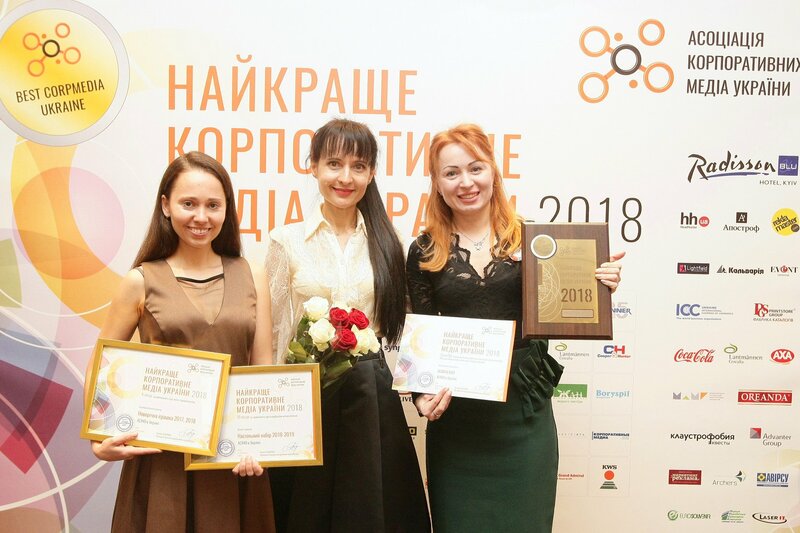 The panel of judges of “The Best Corporate Media of Ukraine 2018” contest includes recognized experts from the marketing communications, owners, publishers, practicing PR-specialists. The judges received application forms from the 119 domestic and international companies operating in Ukrainian market such as Credit Agricole Bank, Coca-Cola Beverages Ukraine, Imperial Tobacco Ukraine, Infomir Group, EPAM Ukraine, International airport ”Boryspil”, Cooper&Hunter, “Farmak”, Syngenta, etc. which participated in 23 different categories of the contest. The awards ceremony was held during the annual Business Forum ‘Innovations in communications Trends 2019’. The speakers of the Business Forum exchanged views on the issues of preparing for global changes, tools and technologies in communications, importance of personal growth and team development. The speakers and participants of the event discussed successful cases and modern trends in corporate media and visual&video content, including the future development of communications in the different spheres of our lives by 2030. The experts highlighted the benefits of storytelling, blogging, Corporate Social Responsibility projects, using Big Data and identifying needs of audience, among other topics. 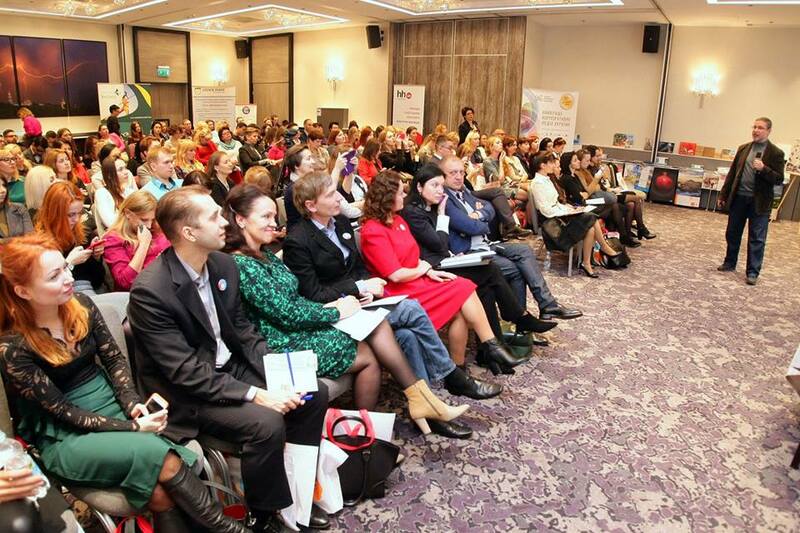 The event took place at the Radisson Blu Hotel in Kyiv, attended by more than 100 guests from Ukrainian and international companies operating in the Ukrainian market.